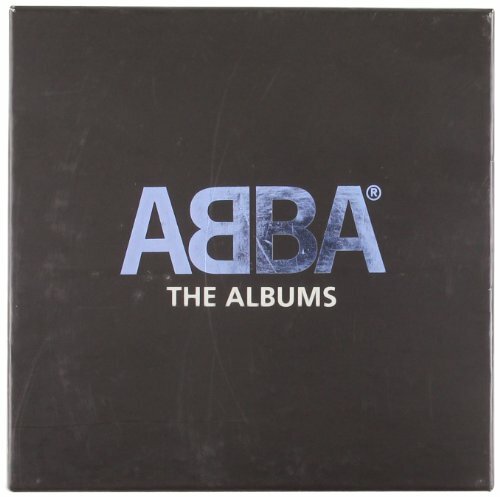 This fantastic Abba box set includes nine CD's which includes all eight of their original albums (1973's Ring Ring, '74's Waterloo, '75'sABBA, '77's Arrival, '78's ABBA The Album, '79's Voulez-Vous, '80's Super Trouper and 1981's The Visitors) plus a ninth CD filled with bonus tracks and rarities. Universal. 2008.